Find the laid back lifestyle you’ve been searching for at Brookson Resident Flats in Huntersville, North Carolina. Perfectly situated between urban and rural landscapes, our lodge-style community keeps you connected to the city you love, without having to sacrifice the fresh air and open space of the country. 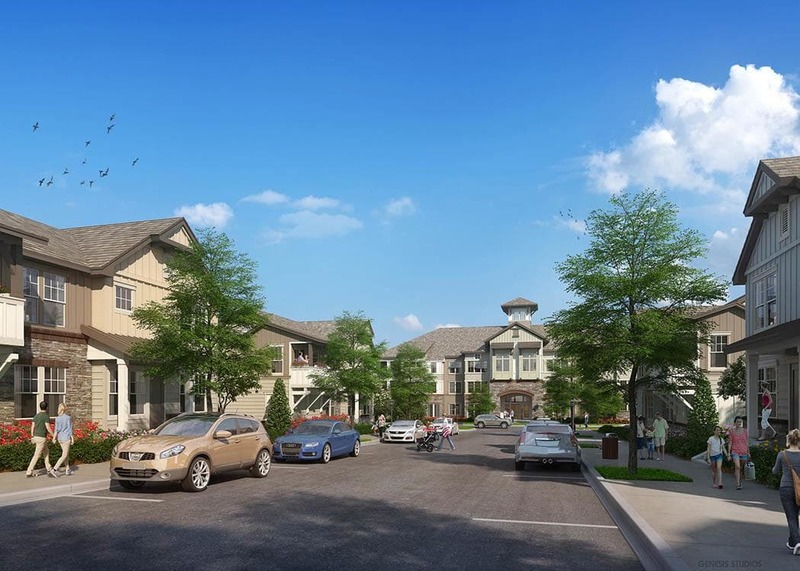 When you lease a one, two, or three bedroom apartment here, you’re a quick drive from Lake Norman, Downtown Charlotte, Northlake Mall, and a variety of great parks and outdoor spaces. Hop on I-77 and spend a day outside on the beach at Ramsey Creek Park and then head into the city to catch your favorite band at The Fillmore. At Brookson Resident Flats, you don’t have to choose between town and country – we give you both. That’s a life well lived. You don’t have to stray far from Charlotte to experience the small town charms of Huntersville, North Carolina. As the first Lake Norman town north of the Queen City, Huntersville is steeped in rich cultural history. From the 18th century Hopewell Presbyterian Church to Latta Plantation Nature Preserve, Mecklenburg County’s largest green space, there is always something to see or do nearby. 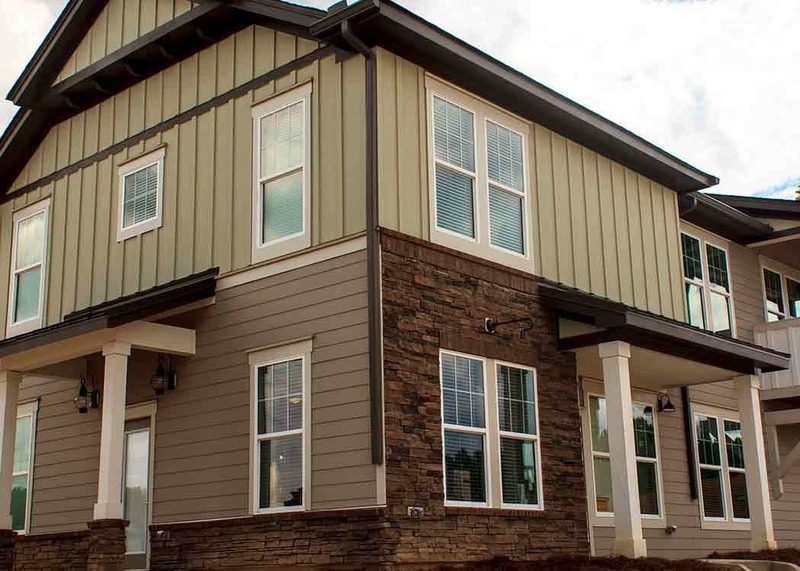 Isn’t it time you made your home in Huntersville?